Someone who shouldn&apos;t have had access sent the minutes to someone who didn&apos;t have accessand who didn&apos;t have a calendar or something. The rest is history. While the Fed&apos;s own information-security policies restricted access to the minutes before publication to those with a "strict need to know," in fact practices were far less careful, the audit found. A public-affairs assistant got the minutes from the Fed&apos;s internal publication system after receiving an email that the minutes were ready, the report said. 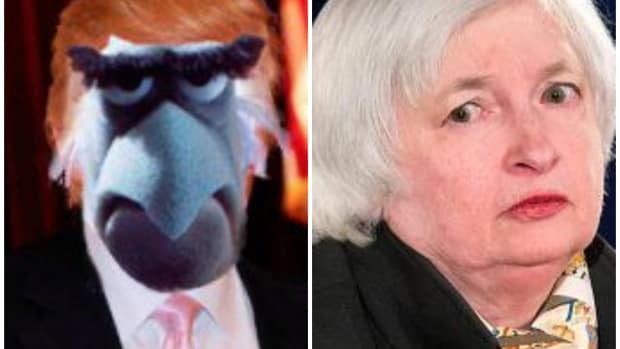 A Fed spokesman declined to name the assistant. The assistant emailed a copy of the minutes to a staffer in the congressional liaison&apos;s office, who didn&apos;t have permission to access the internal publication system, according to the report. While he wasn&apos;t named in the report, the Journal had previously identified the staffer in the Fed&apos;s congressional office as Brian Gross. The congressional office staffer emailed the minutes to a distribution list of names maintained by the congressional liaison&apos;s office. The staffer told investigators that "he was confused about the date," leading him to send the minutes a day early.